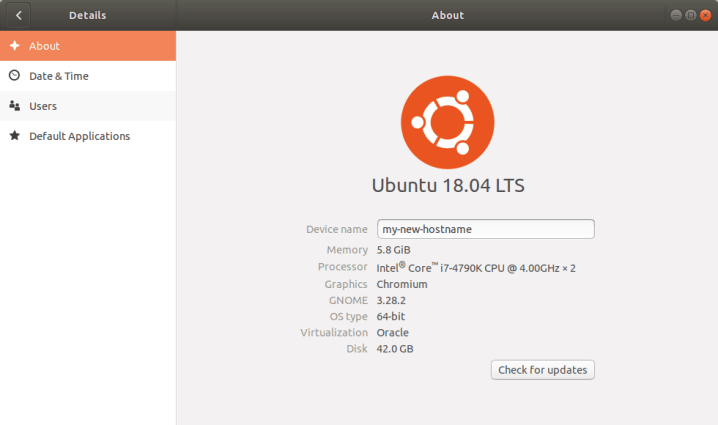 Do you need to change Ubuntu's hostname? Here are 3 ways you can quickly and easily change it. Both temporarily and permanently. Have you ever found yourself staring at Ubuntu’s hostname and wondering why you even chose it in the first place? If you have, don’t go reinstalling Ubuntu just to change it. Take a look below as we list 3 different ways you can quickly and easily change it. Both temporarily and permanently. The quickest way to change Ubuntu’s hostname is with the temporary method. This will remain active until you reboot the machine. The first thing you need to do is fire up a terminal window. you can easily do this with Ctrl + Alt + T keys. Or alternatively, you can find the terminal in Ubuntu’s dash menu. With the terminal now open, enter the following command. Remember to change [NEW_HOSTNAME] to your desired hostname. 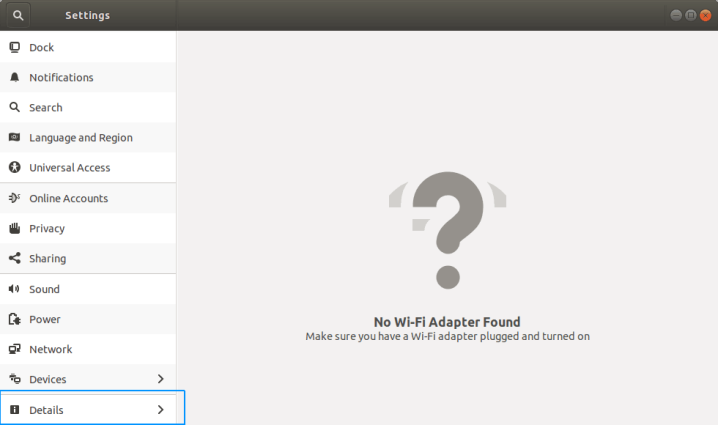 There are two ways to permanently change the hostname in Ubuntu. You can either change it through the GUI or through the terminal. The simplest way is through the GUI, however, we’ve listed both methods below for you to choose. To change the hostname with the GUI you will need to navigate to the settings. 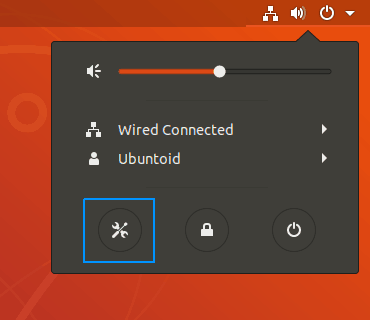 You can find it in Ubuntu’s dash menu by searching for “settings”. Or alternatively, you can find it in the system menu. It has a screwdriver and a spanner for its icon. In the settings scroll right down to the bottom to find the details menu and select it. Once inside the details menu, simply enter your new hostname in the textbox labeled Device name. When you’re happy with the changes hit Enter and restart your machine for the changes to take effect. To change Ubuntu’s hostname with the terminal you will need to edit two files. /etc/hostname and /etc/hosts. The easiest way to do this is through the terminal. Fire up a new terminal window with the Ctrl + Alt + T hotkeys. Or open the terminal from the applications list in the dash menu. In the hostname file, you will find your hostname on a single line. Go ahead and edit it to your desired new hostname. When you’re happy with the changes hit Ctrl + O to save the changes to the disk. Followed by the Ctrl + X keys to exit nano. The hosts file contains a little more data but is still just as easy to edit. Taking a closer look you can find the hostname on the second line, just after an IP address. Head down to the second line and modify the hostname to your new name. Leaving the IP address intact. Once again, when your finished editing hit Ctrl + O to save the changes. And then Ctrl + X to exit.